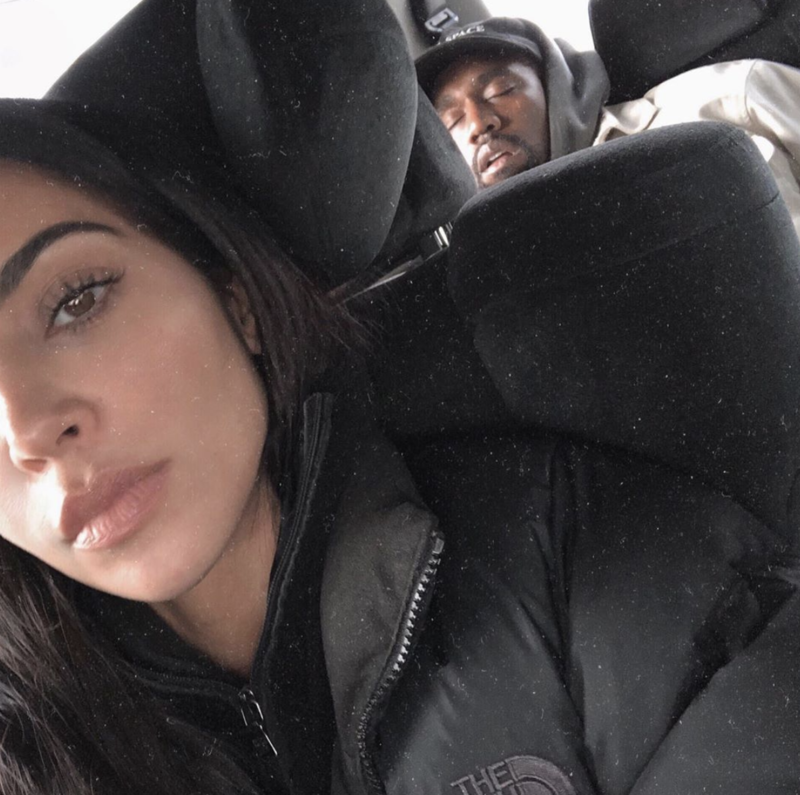 Kim Kardashian West was “stressing” about her forthcoming addition to her brood, but is comforted by the fact she heard mothers of four are the “calm of all parents”. The ‘Keeping Up with the Kardashians’ star and her rapper husband Kanye West will welcome a baby boy into the world in May. Their second via surrogacy after daughter Chicago was born in January last year – and although Kim admitted it was harder going from having one child to two, she was feeling anxious about having a “house full” of kids. “I was kind of stressing.